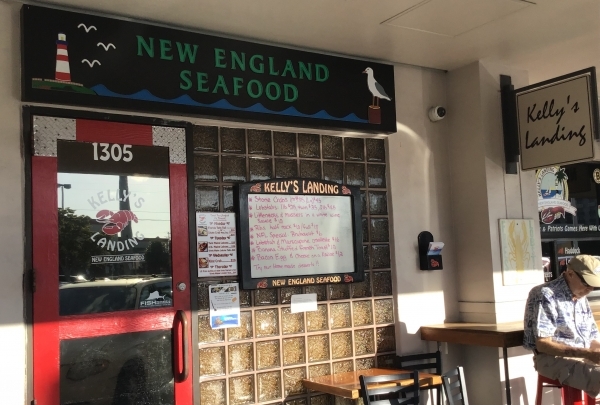 Wonderful New England style seafood with fresh daily options and a great laid back atmosphere for friends and families. Open since 1987 this Fort Lauderdale staple is like no other, serving fresh New England inspired dishes day in and out. They have a wonderful atmosphere good for all ages. The staff is very friendly and even those brand new to the restaurant quickly become "regulars" . They are open 7 days a week from 11am - 10pm, only closed on Christmas and Thanksgiving. The shopping center has introduced comprehensive department stores, large theaters and all kinds of gourmet restaurants. 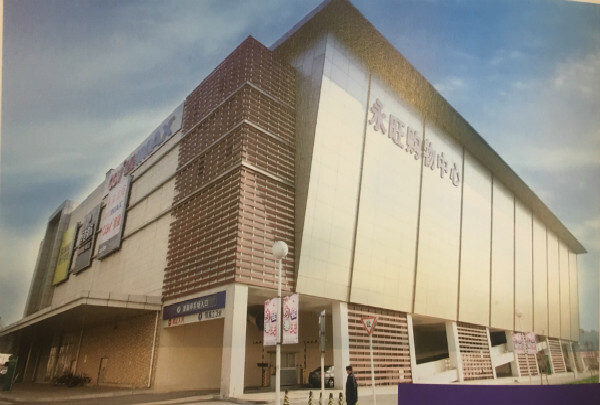 The shopping mall has large cinemas and various restaurants to provide customers with a spacious and open shopping environment. A Belgian beer is a great souvenir to bring back home. If it doesn't fit in your suitcase, you can easily shop online! Selling beer since 1981, Beer Mania is the place to be if you want to find the best Belgian beers, as well as souvenirs, gifts and everything related to Brussels' famous specialty. You can make yourself comfortable, enjoy beer and a small bite during your visit. 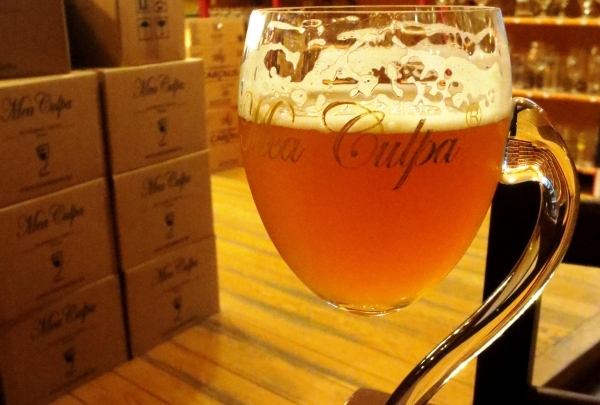 Don't miss their brew, Mea Culpa, which gets its name in acknowledgment of the temptation you might have for its excessive consumption. Opening hours: Mon - Sat: 11.00 - 21.00. To honor the tradition of the bi-annual flower carpet in Brussels, pick up some of the city's beloved begonias. Located just on the other side of the road, right next to the Luxembourg Station, there is a stunning flower shop where professionalism and quality are guaranteed. 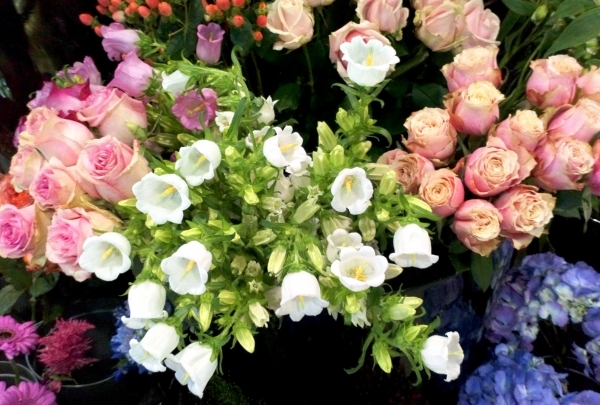 Find the perfect bouquet to bring back home for someone special or pick up a lovely plant for your office. From gorgeous floral arrangements of gardenias to beautiful potted orchids, Jardins du Luxembourg has got it all. Opening hours: Mon - Thu: 8.00 - 19.30; Fri: 8.00 - 20.00; Sat: 9.30 - 18.30.